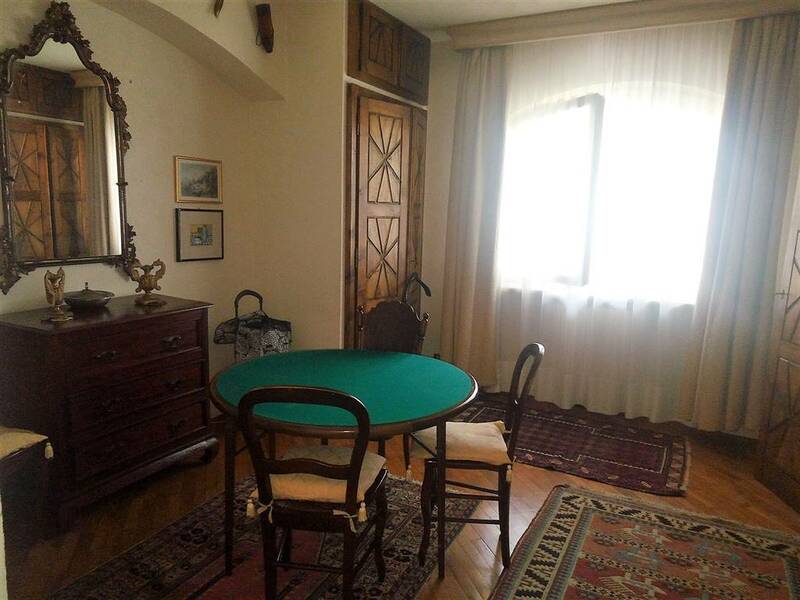 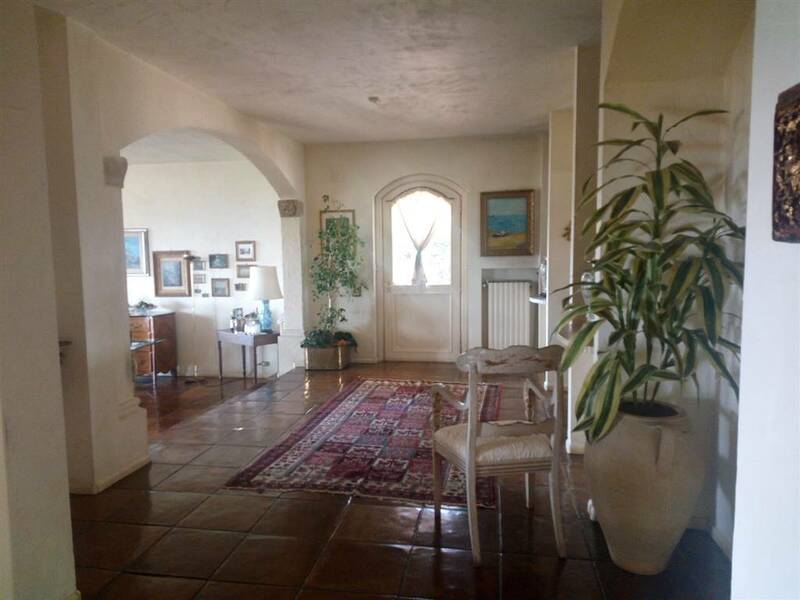 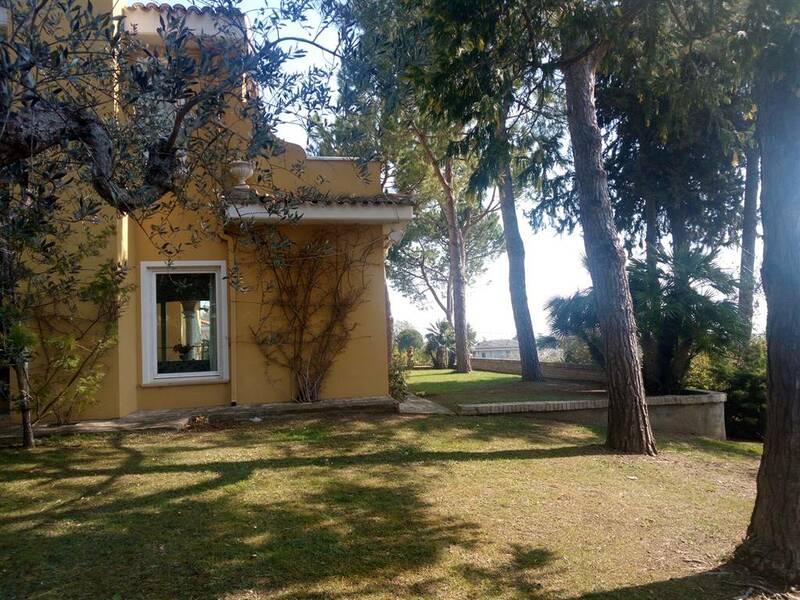 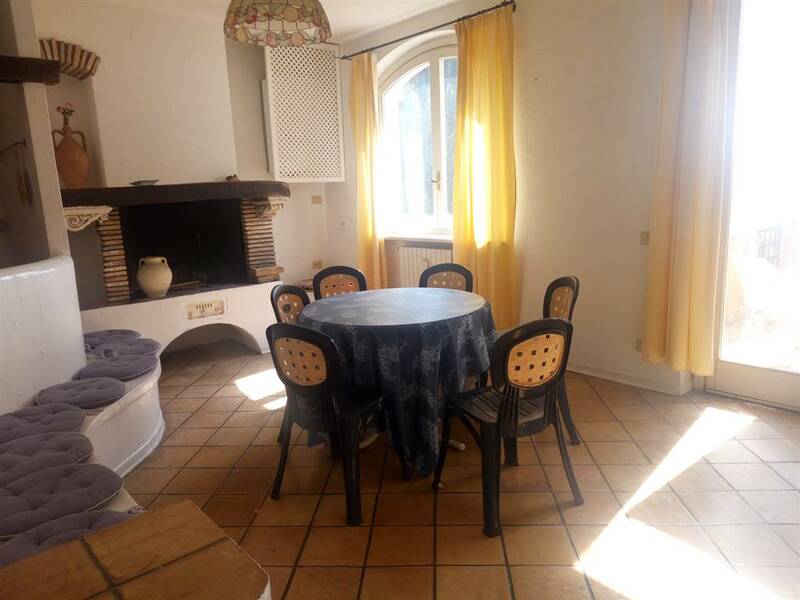 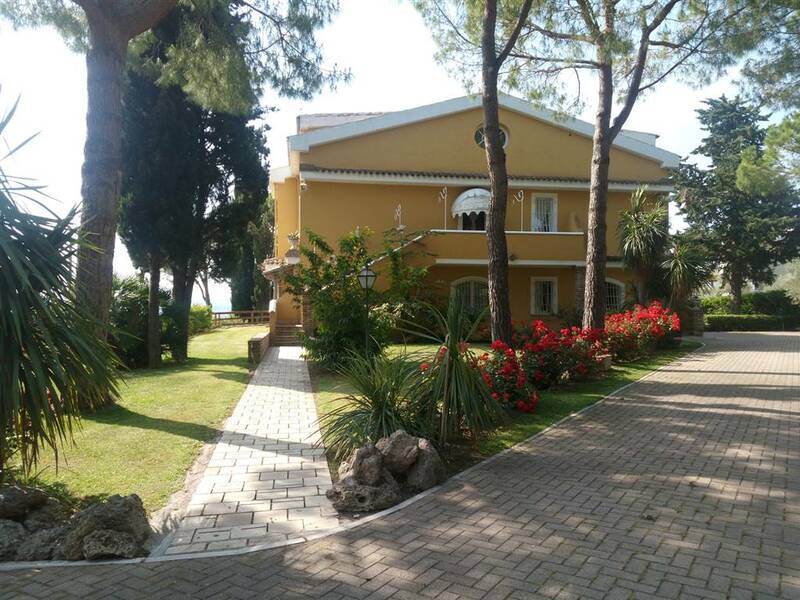 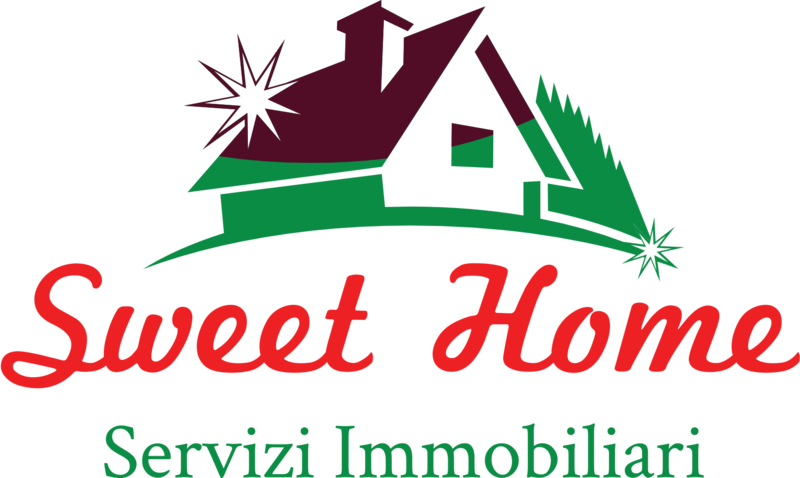 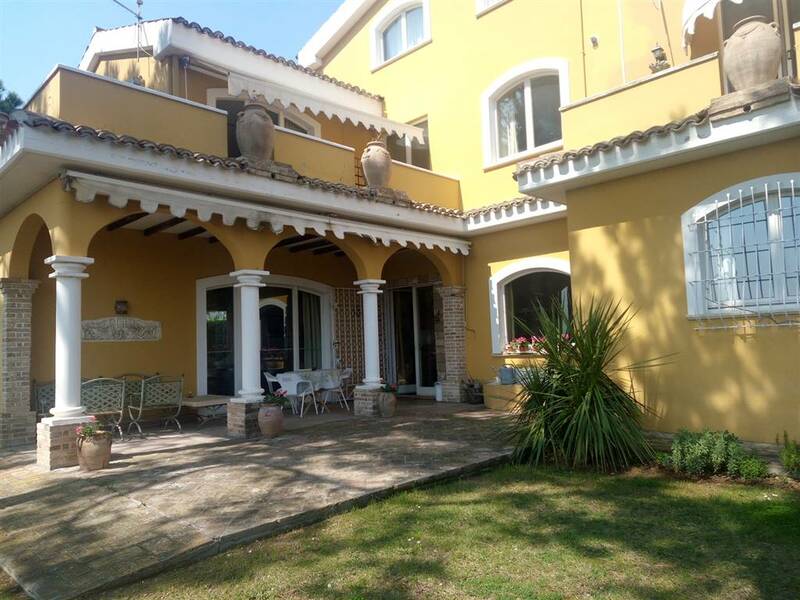 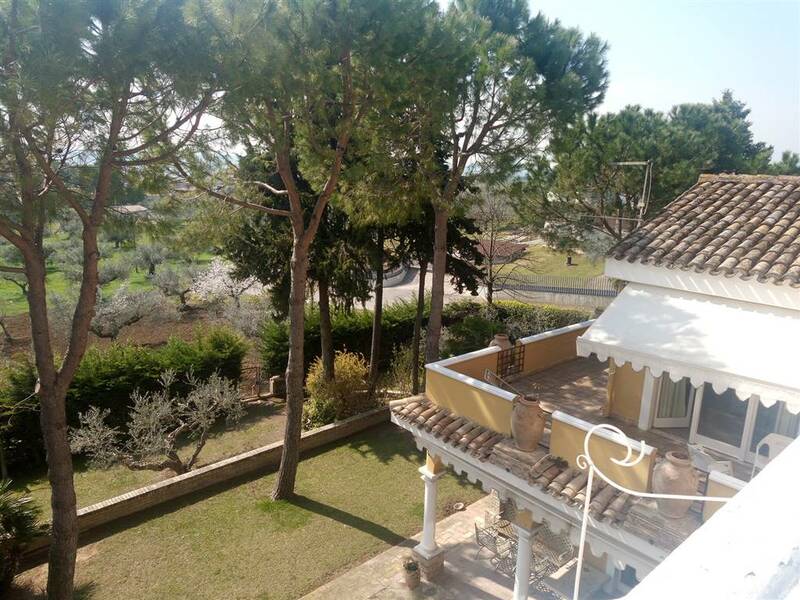 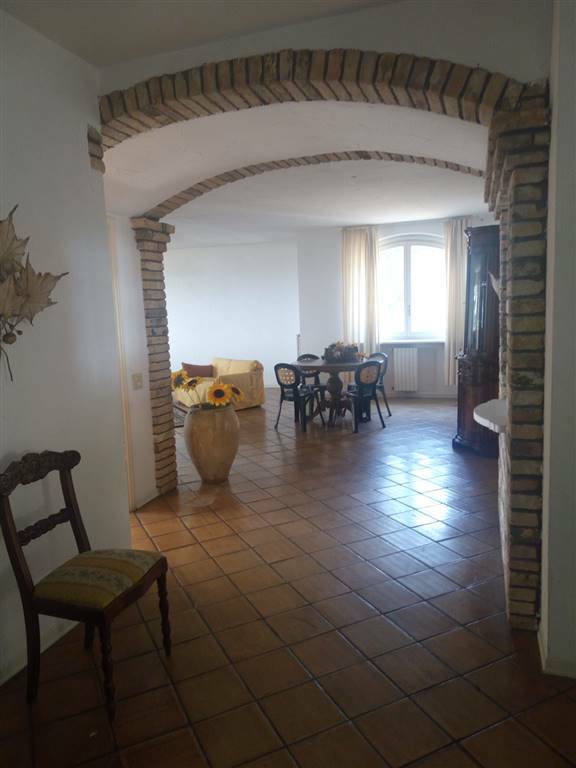 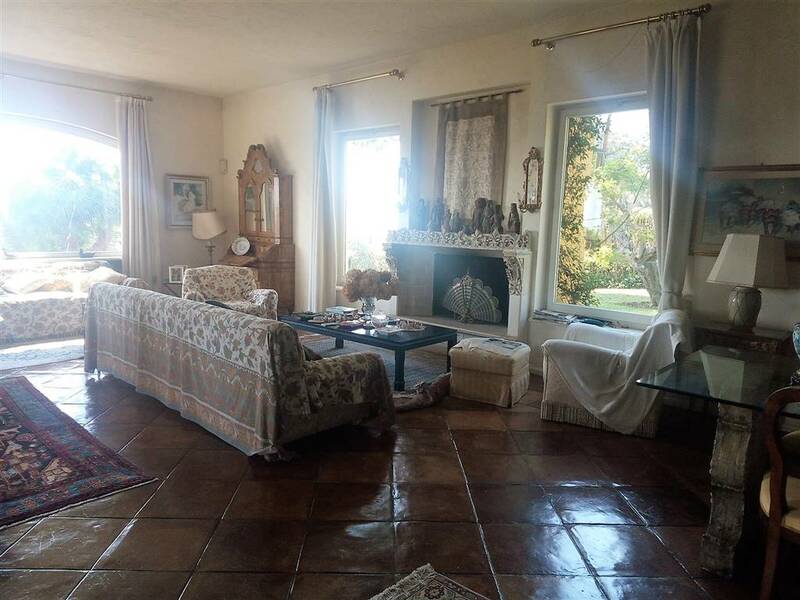 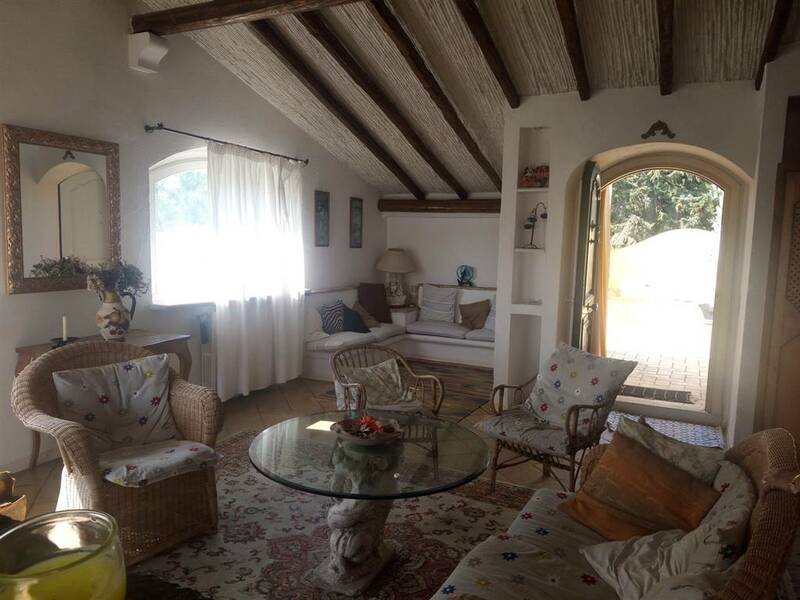 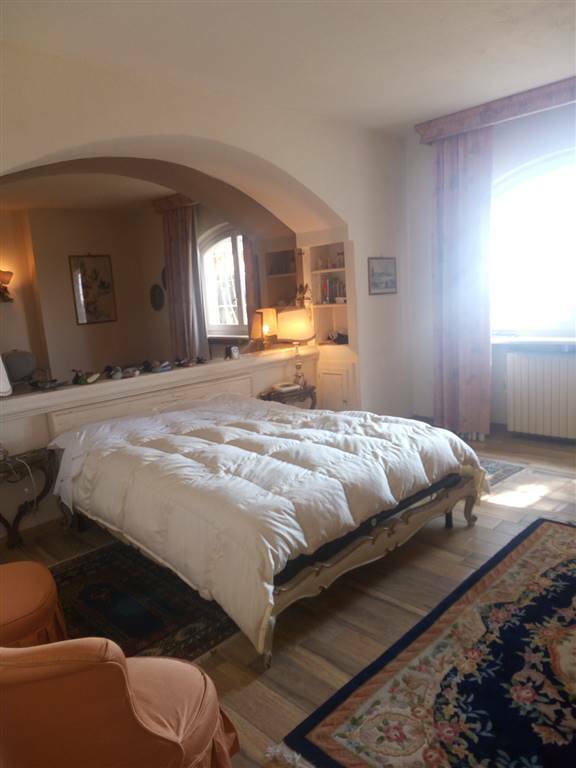 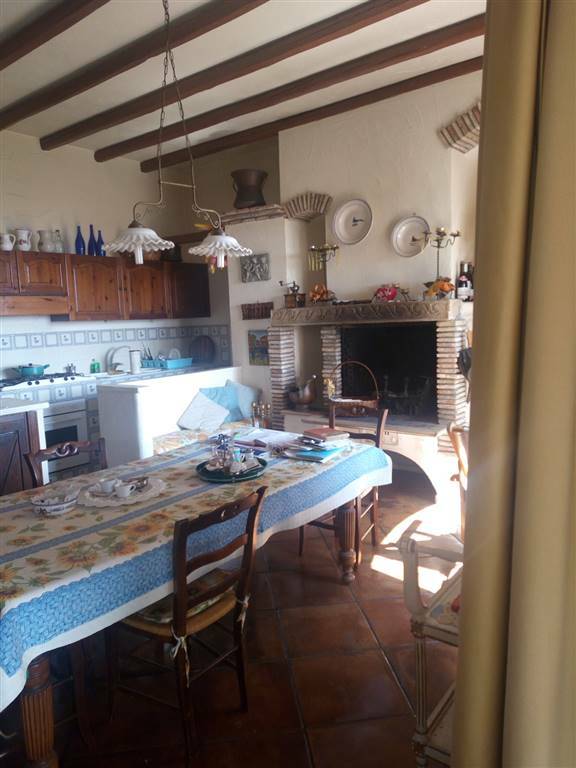 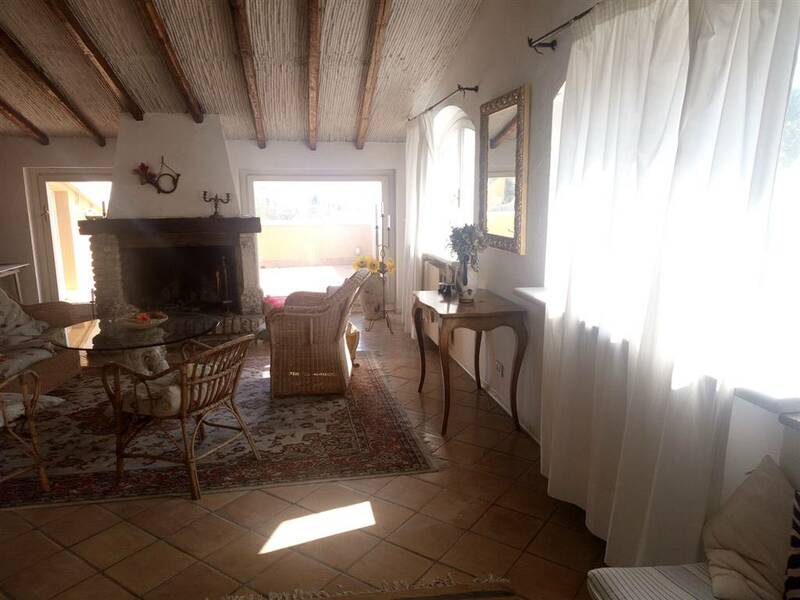 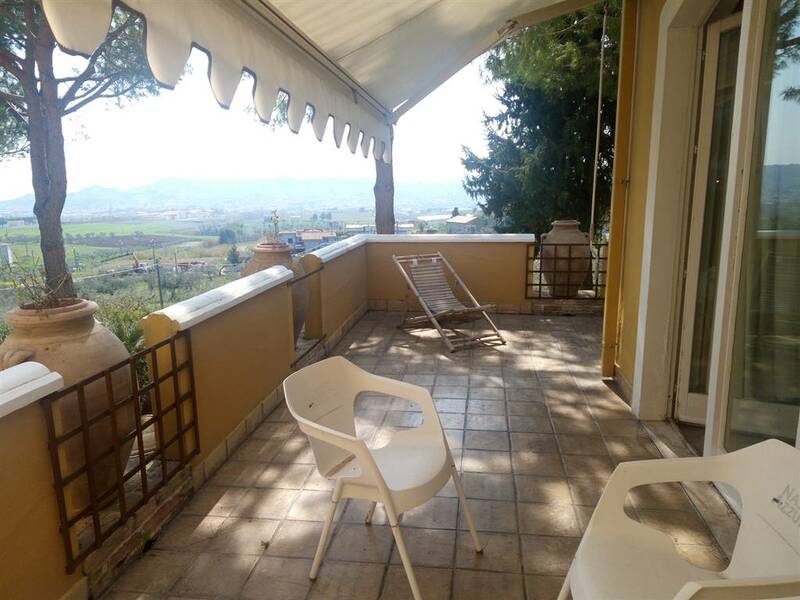 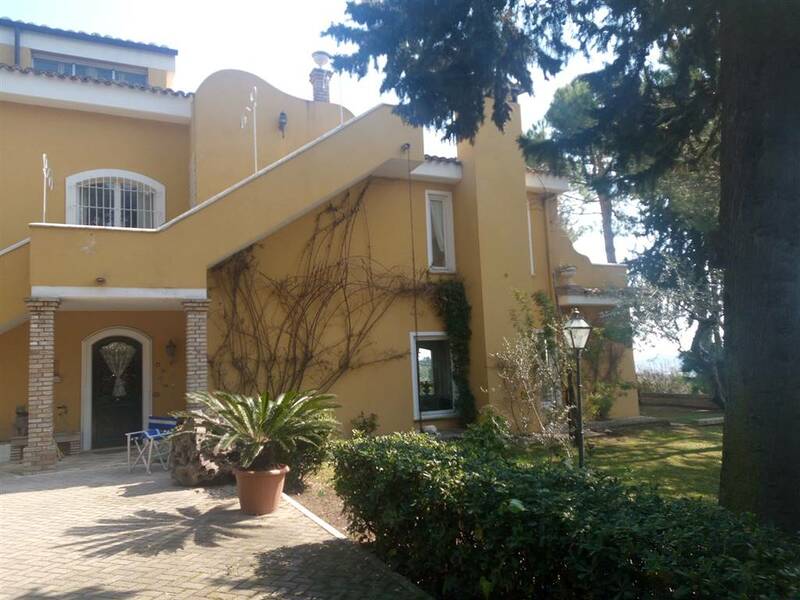 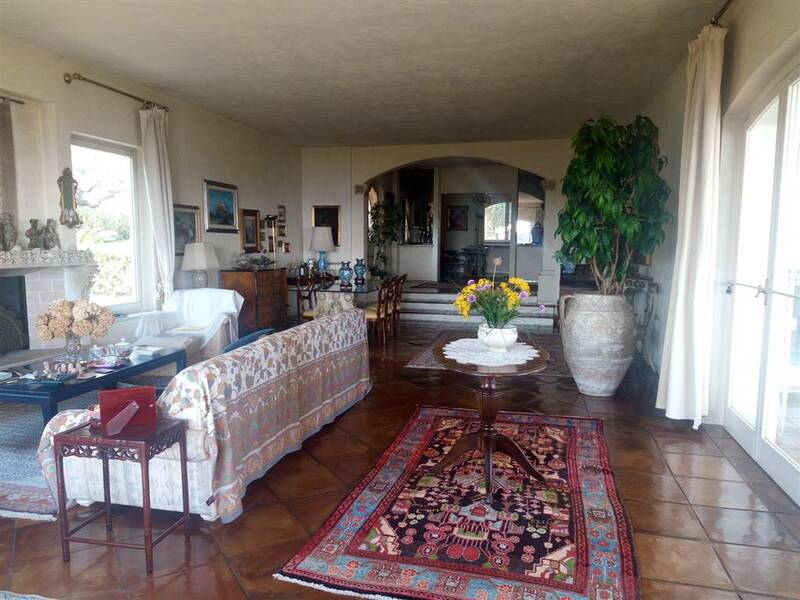 In one of the most beautiful villages in Italy, in a quiet and residential area but not far from shopping centers and the sea, this prestigious 3 floor villa, consists of 3 independent living units for a total of 667 square meters. 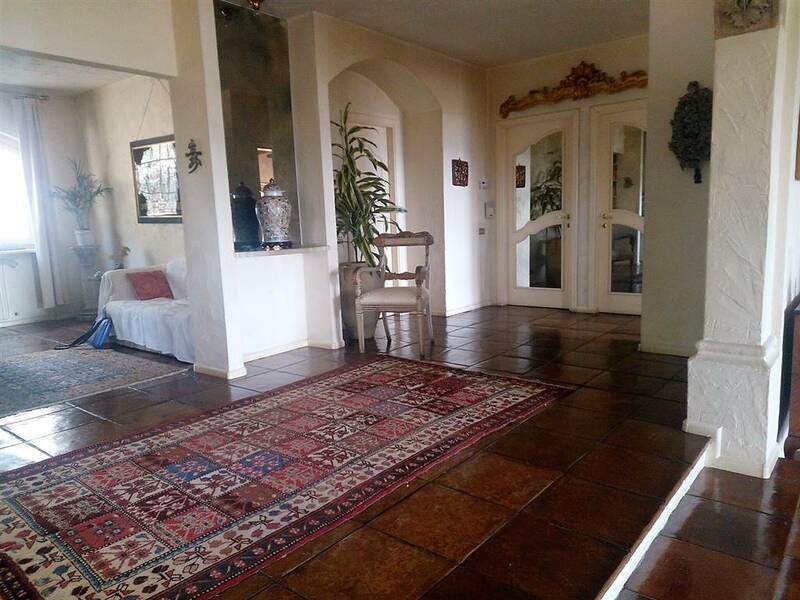 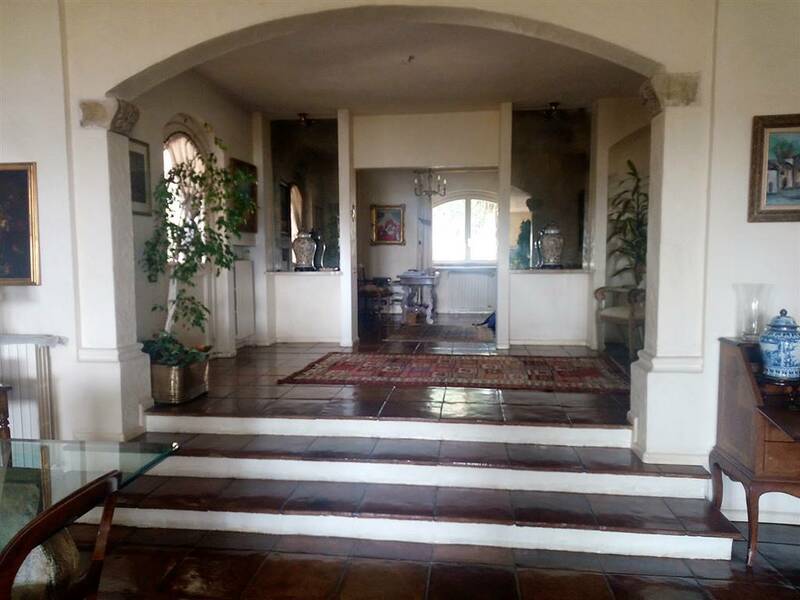 Each floor offers a spacious living room with fireplace , a Kitchen and dining area, of which 2 with fireplace, 3 bathrooms, 3 large bedrooms, a basement with 2 double garages and cozy porches for relaxing and sipping tea - all immersed in the green of the well-kept and fenced private park of approximatel 4000 sqm. 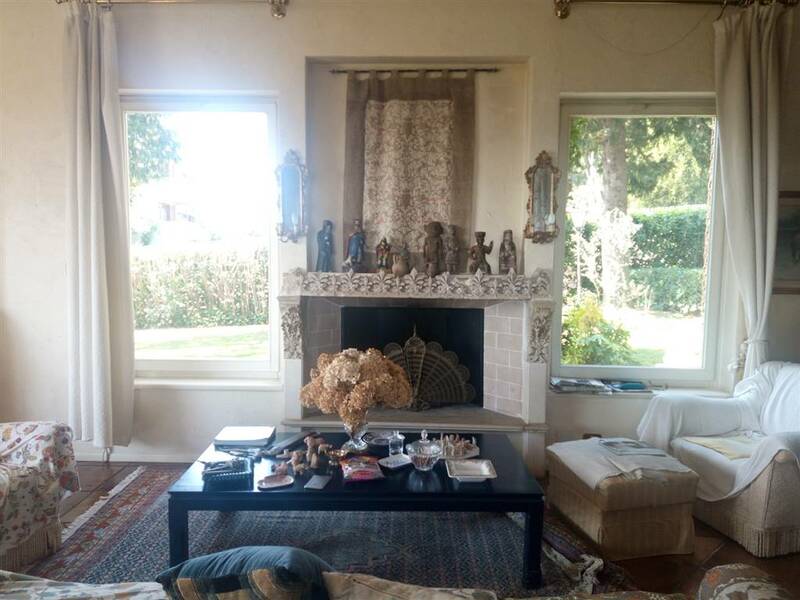 The property features very sophisticated and prestigious finishings with a wise and passionate use of antique retrieval materials such as cladding, bricks, tiles and old portals as can be seen in the main fireplaces in the living area. 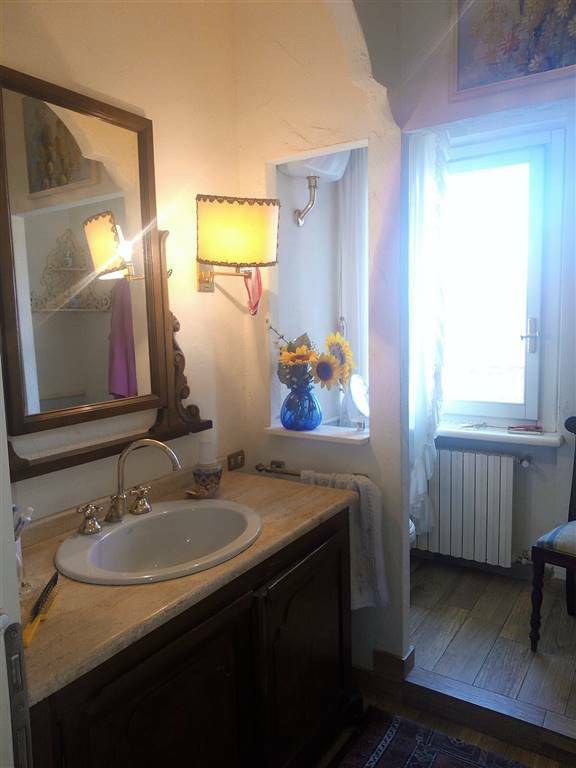 The villa is suitable not only for family use but also as a Bed & Breakfast as the majority of the rooms have an en suite bathroom.